Enjoy a private tour of the exhibition in an intimate and exclusive setting with local artist, “Crafty Chica” Kathy Cano-Murillo, who will share her insights and personal perspectives on these two artists and the works on view. 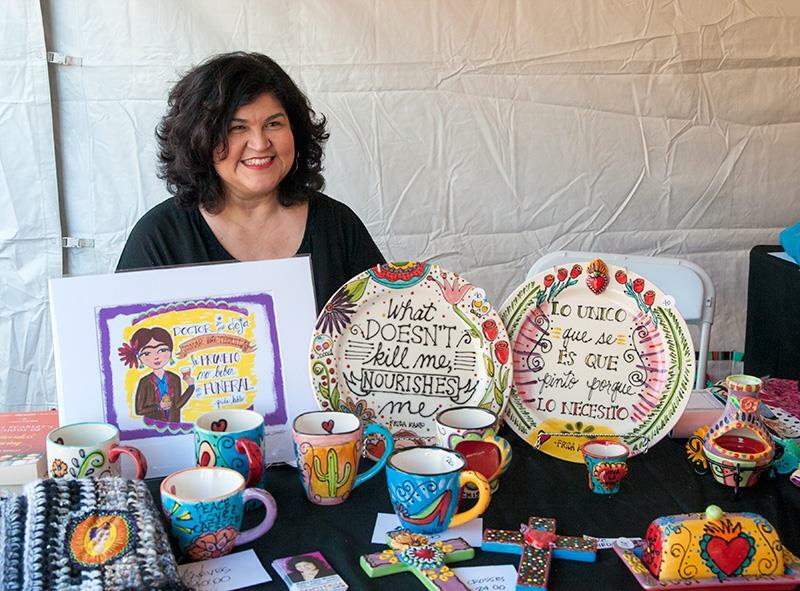 Kathy is part of a Latina artists collective, The Phoenix Fridas, who are inspired by Frida Kahlo’s life and art. This is a special ticketed event and limited in size.